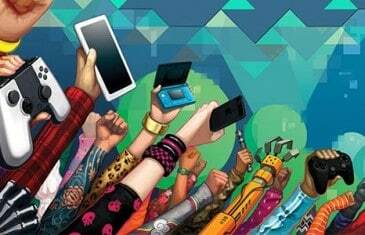 Home \ Tag "E3 2014"
Indie games had a large presence this year at E3 2014 and given the demos of Starwhal and Project Heera we sampled, we'd say it's for good reason! 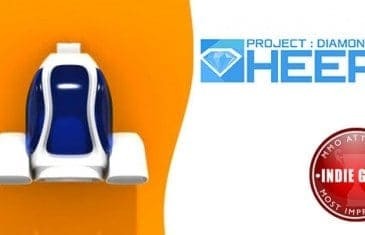 Project Heera: Diamond Heist is an upcoming eSports indie game featuring asymmetric gameplay in an intense hunt for diamonds. E3 is as much about the games as it is about the parties. 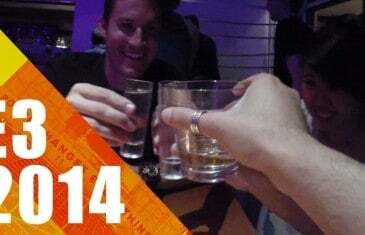 This is part of Nicole's E3 2014 Diary Series at the Bethesda Party. 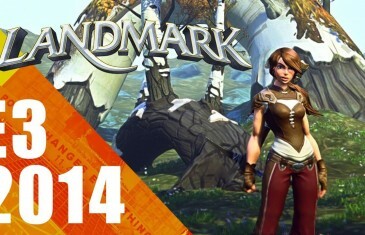 Our interview at E3 2014 in Los Angeles with Sony Online Entertainment for Landmark. 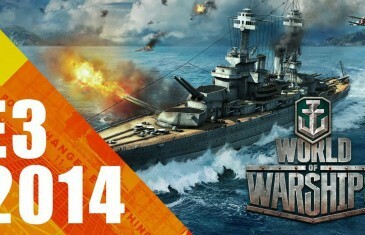 Our interview at E3 2014 in Los Angeles with Wargaming.net for World of Warships. 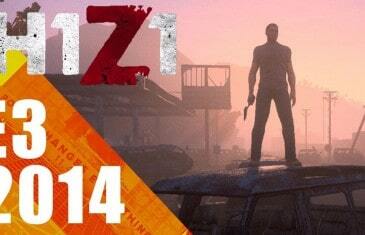 Our interview at E3 2014 in Los Angeles with Sony Online Entertainment for H1Z1. 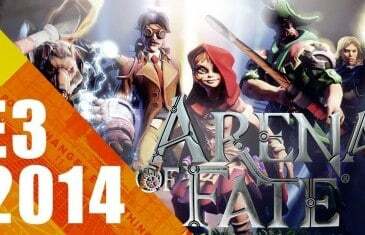 Our Interview at E3 2014 in Los Angeles with Crytek for Arena of Fate. 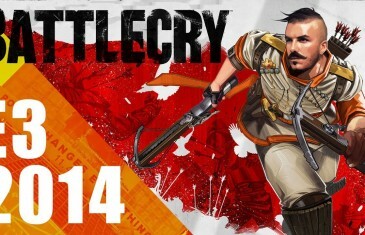 Our Interview at E3 2014 in Los Angeles with Battlecry Studios for Battlecry. 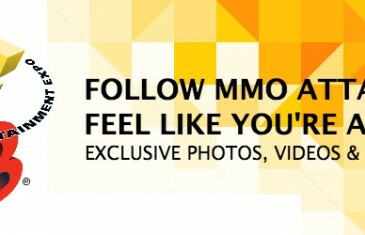 Follow MMO Attack as we discover what's hot and new at E3 2014! If you're a gamer, you literally live for E3. It's like the Disneyland for gamers. Here's your guide. 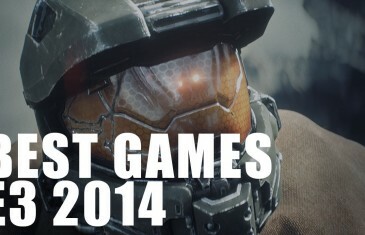 This is our list of the most exciting and most hyped games for E3, 2014.